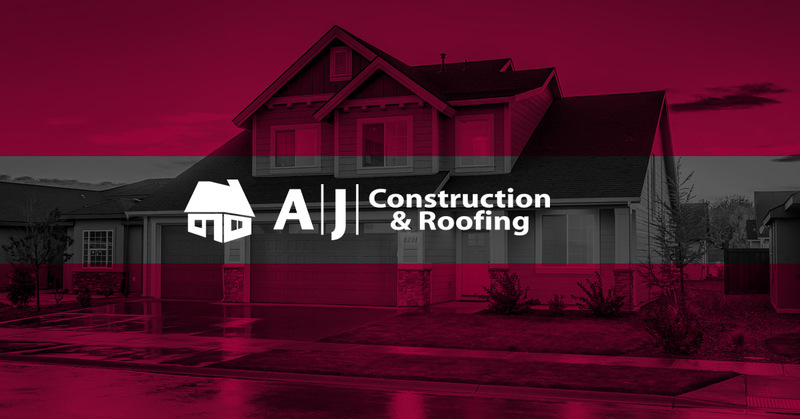 If you are looking for a trusted and reliable Granger roofer, AJ Construction is happy to help. We offer a full range of roofing services for all situations. Whether you need a small patch or a full replacement, we have the expertise to get the job done right!